Oleg Antonov has signed with his father’s club Ural Ufa for the upcoming season. Despite being born in Russia, Antonov plays for the Italian national team. 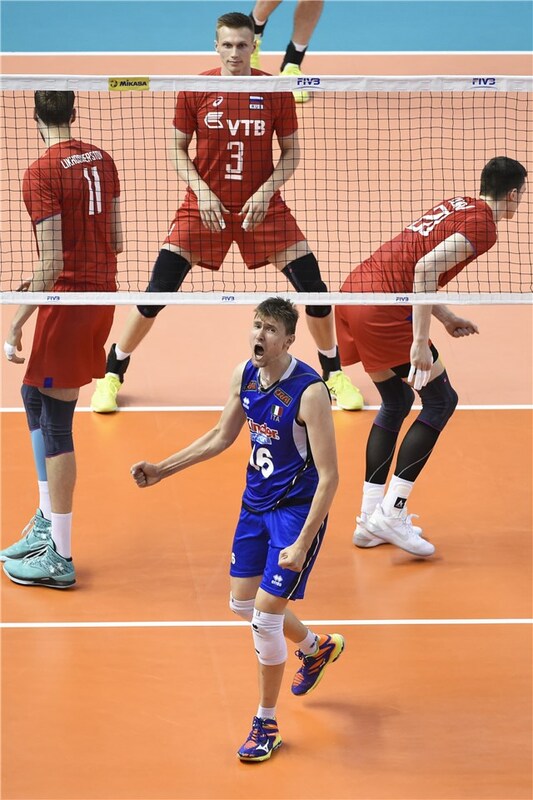 His father, Yaroslav Antonov, played for the former Soviet Union and won a silver medal at the 1988 Seoul Olympics. The 29 year old 6′ 6″ outside hitter has mostly played in Italy for his career. With Diatec Trentino he won the 2016 FIVB Club World Championships bronze medal. That same year, he helped Trentino to win the silver medal for the Italian League Championships and the CEV Champions League. Last season he played for Vibo Valentia and was the top scorer on the team. Even though Antonov was successful with Valentia, he moved mid season to Ziraat Bankası Ankara where the team finished 6th in the Turkish League. Antonov has also found success with the Italian national team winning the 2015 FIVB World Cup and the 2016 Olympics silver medals. He is currently playing for Italy in the 2018 Volleyball Nations League and has contributed 10 kills, 2 blocks and 4 aces.